Please start here to check the schedules for buses and trains of the Iyo Railway Co., Ltd. here. Route maps for Iyotetsu buses are here. Limousine buses coordinated with arrival times depart about every 15 minutes from the airport for Matsuyama City Station. 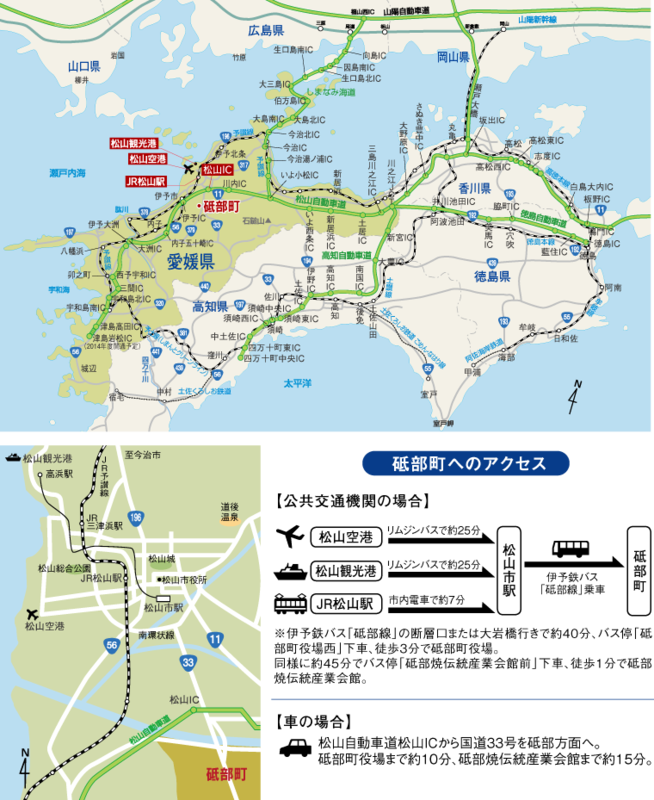 Please click here for more information about the Matsuyama Airport Line and Matsuyama Airport limousine buses.